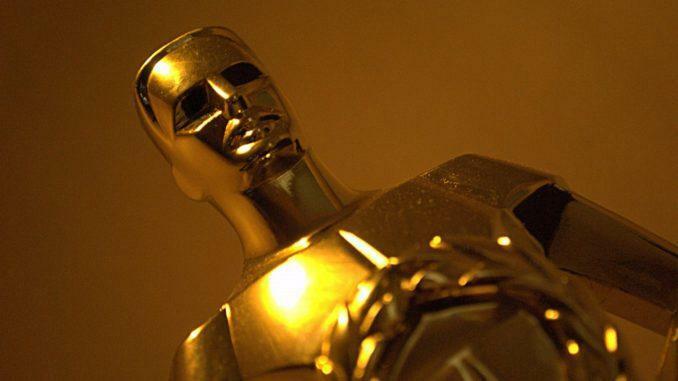 The Academy Award for Best Picture (“And the Oscar goes too…”) is considered the most prestigious Award presented annually since the awards debuted in 1929 honoring films for the prior year. Held and voted on by the Academy of Motion Picture Arts and Sciences (AMPAS), his award goes to the producers of the film and is the only category in which every member is eligible to submit a nomination and vote on the final ballot. The actors or actresses in the film will not accept this award unless he or she produced the film.